Grace Jones slayed on the runway at the #TommyxZendaya show! 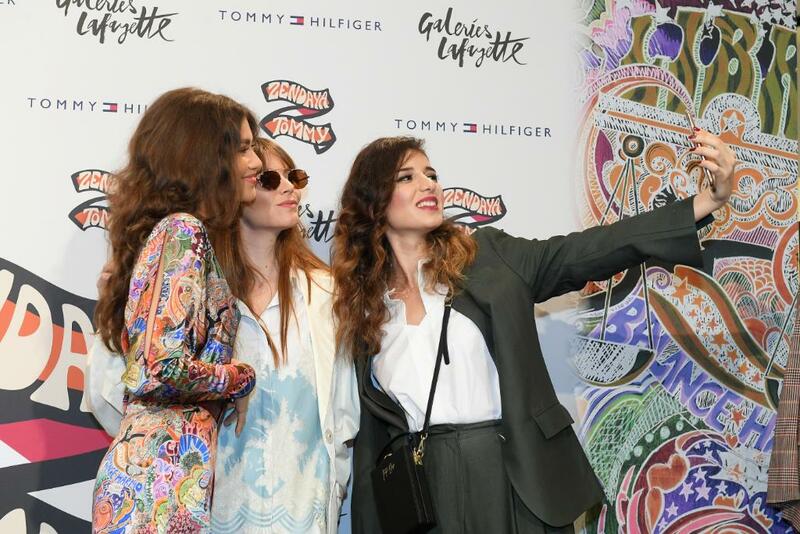 Take a look inside the celebration of the new #TommyXZendaya collection in London! 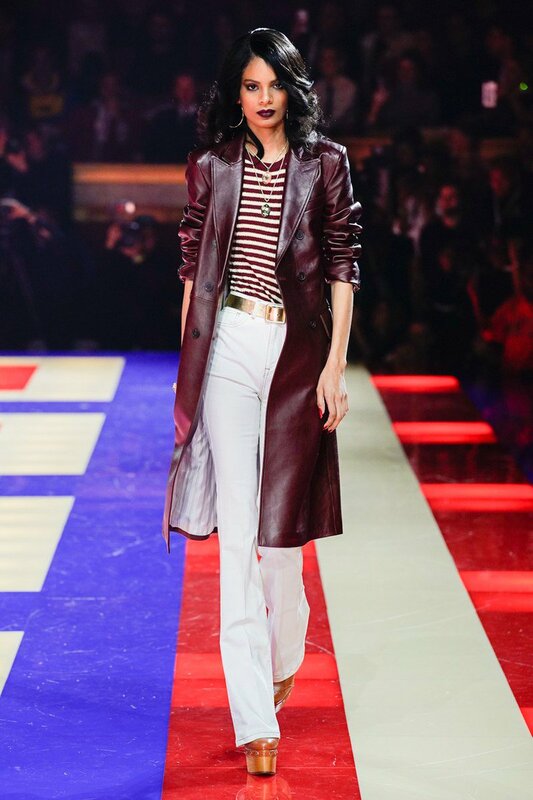 70 year old Grace Jones walks the runway during Tommy Hilfiger’s #TommyXZendaya Spring 2019 premiere. Finale of #TommyXZendaya #pfw show which @GiGiHadid thoroughly enjoyed! We're as excited as you! 😍 Have you already had the chance to shop the #TommyXZendaya collection? Your first look at the new #TommyXZendaya collaborative collection. An all-over zodiac printed silk suit...why not?
. @Zendaya has arrived at @Galeries_Laf to celebrate the launch of the #TommyXZendaya collection.